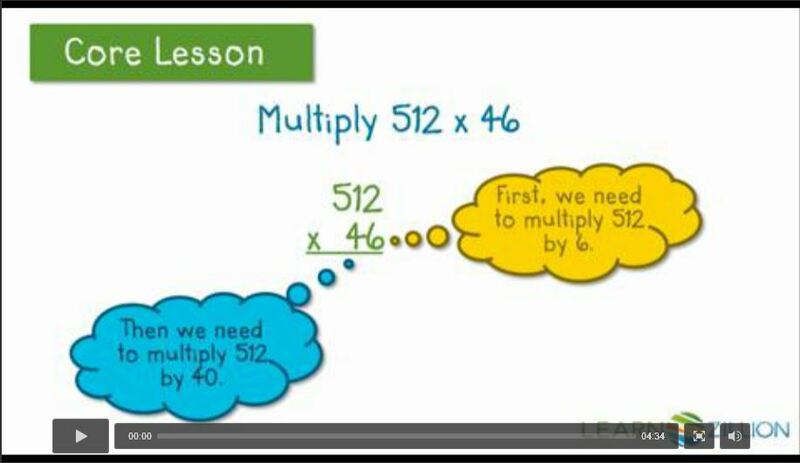 5.NBT.5 - I can multiply multi-digit whole numbers. 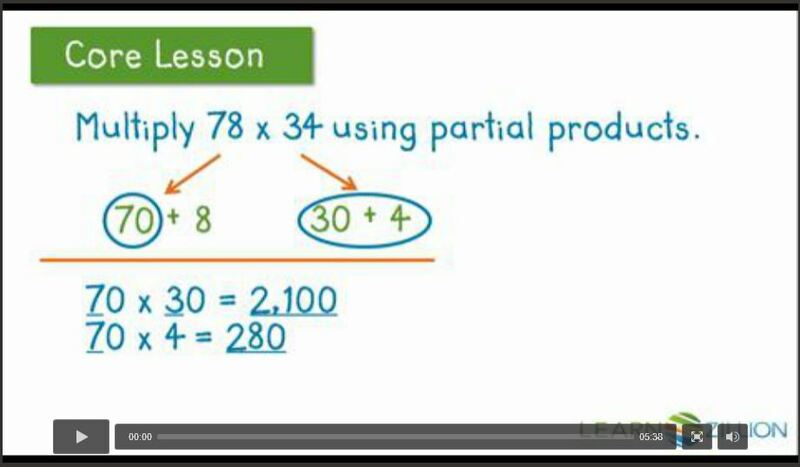 Multiplication with the standard algorithm. 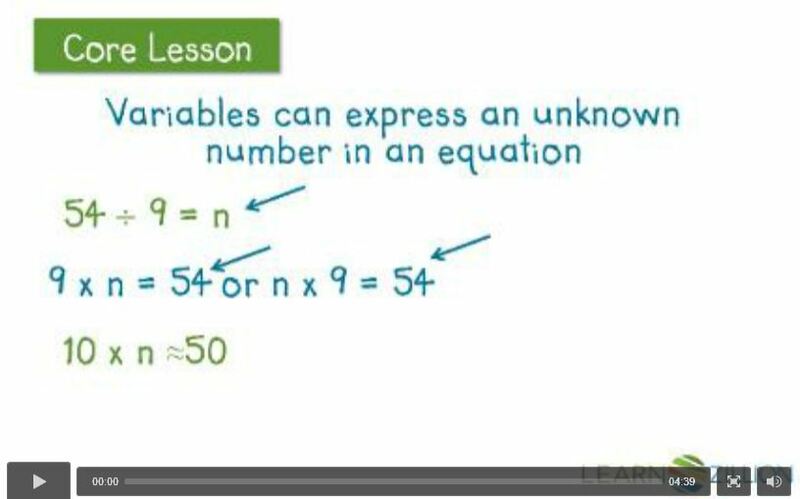 equations, arrays, or area models. 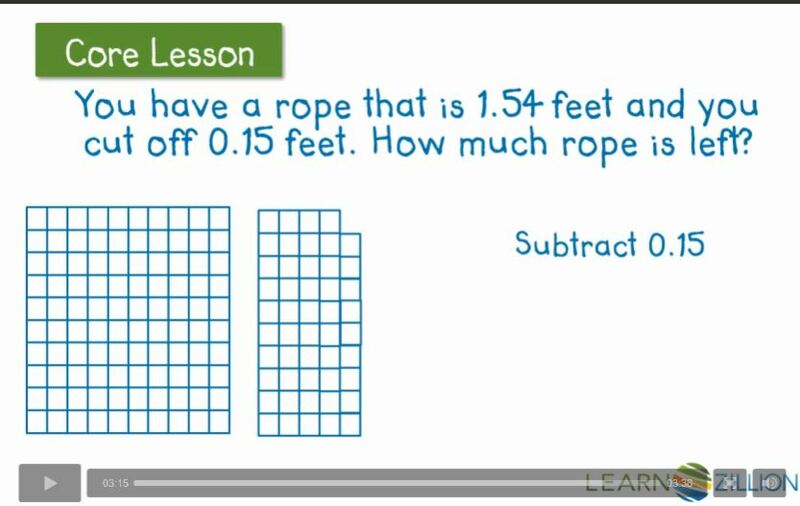 Setting up equations to divide. 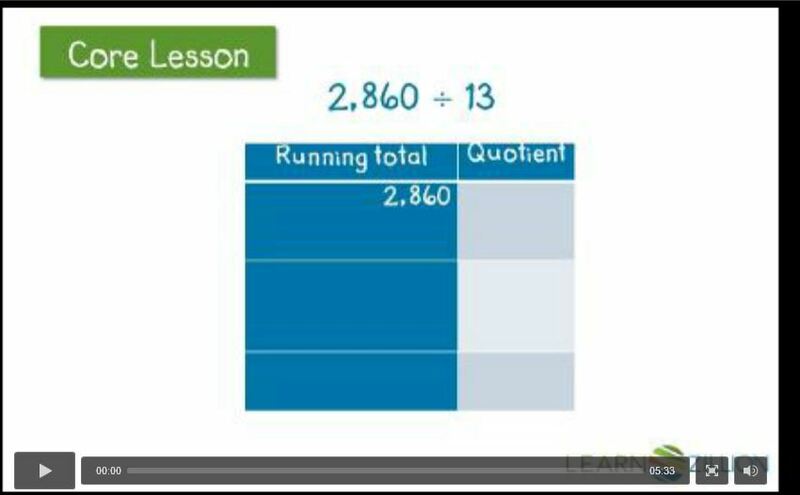 Estimating and adjusting the quotient. 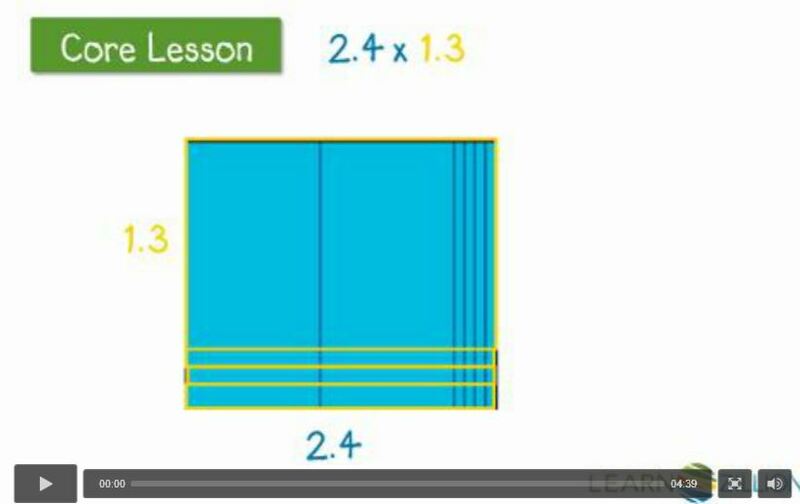 Divide using a rectangular array. 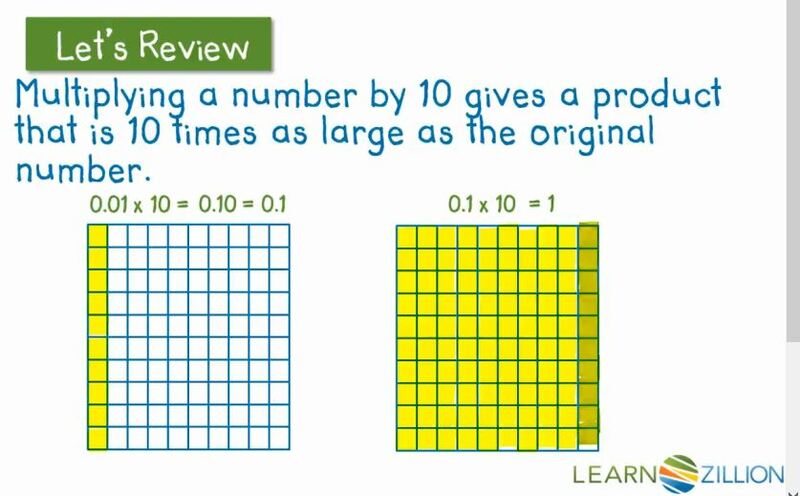 the hundredths using various methods. 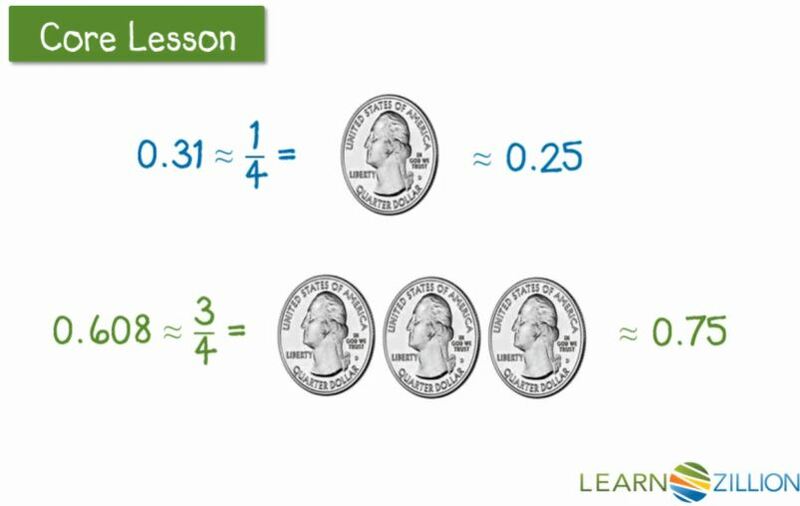 I can explain how the answer was found. 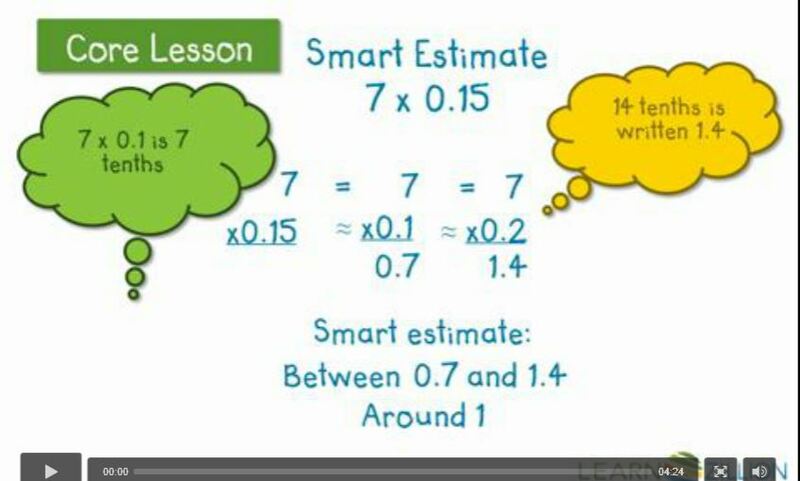 Adding and subtracting decimals using smart rounding. 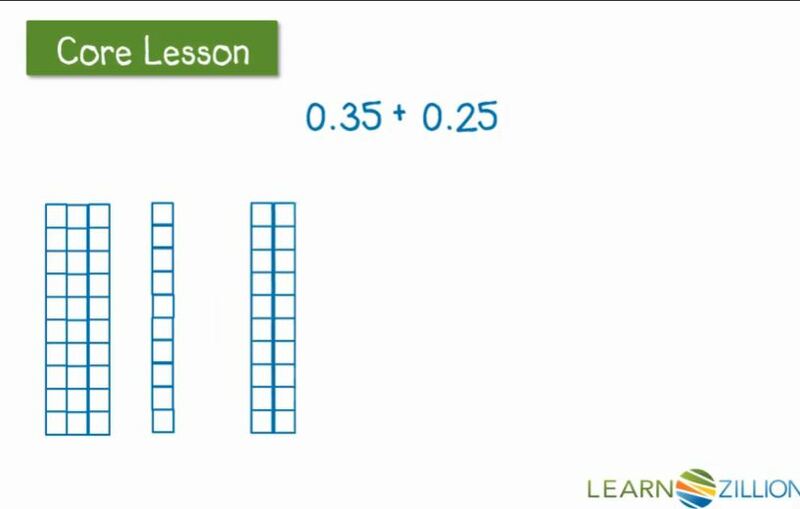 Add decimals using base ten blocks. 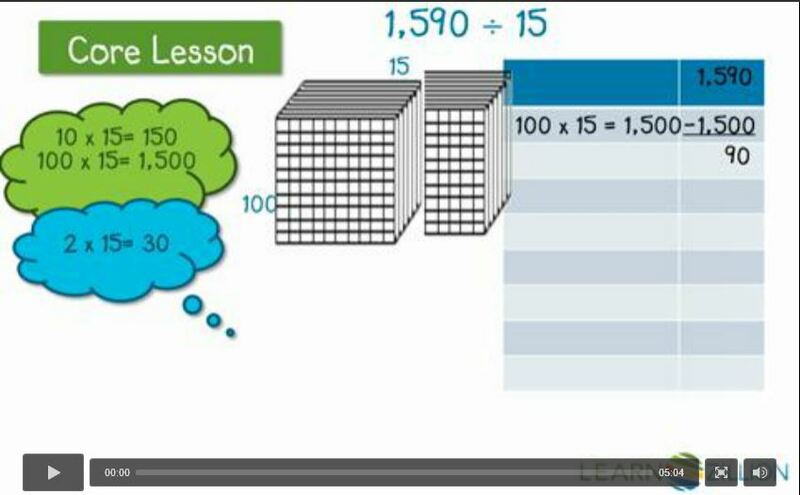 Subtract decimals using base ten blocks. 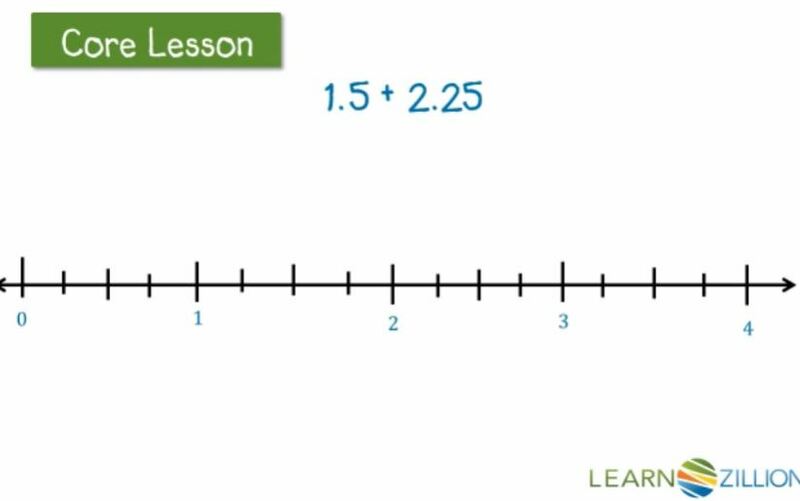 Adding decimals on a number line. 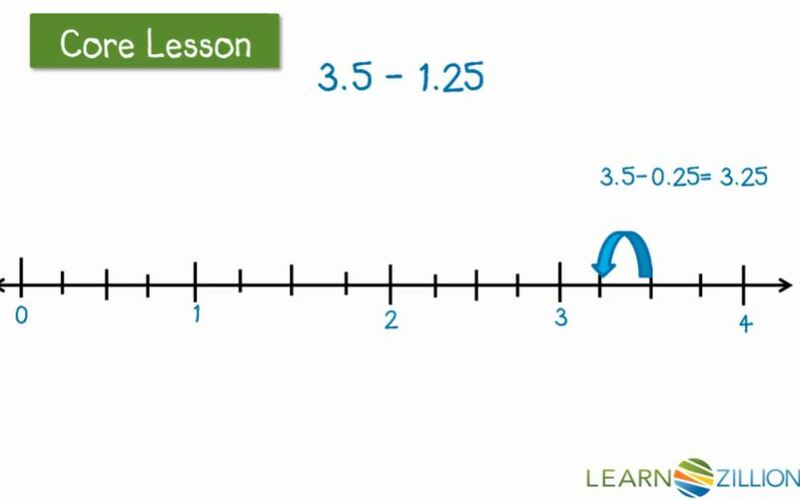 Subtract decimals using a number line. 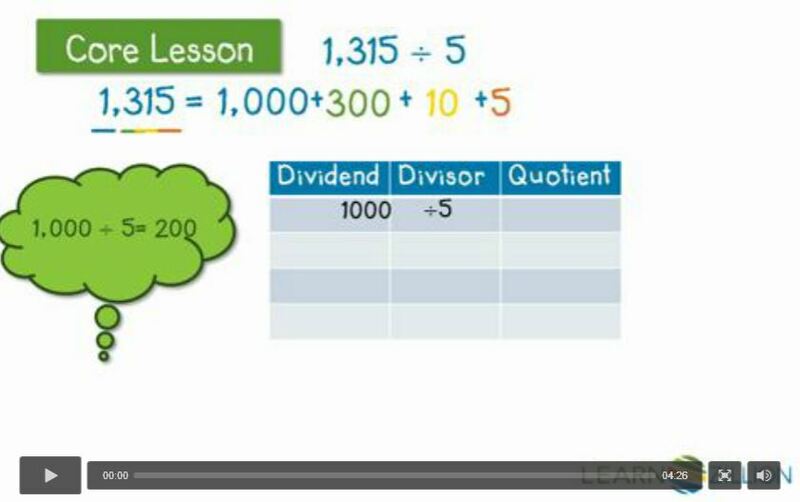 Multiply decimals to the hundredths by using fractions. 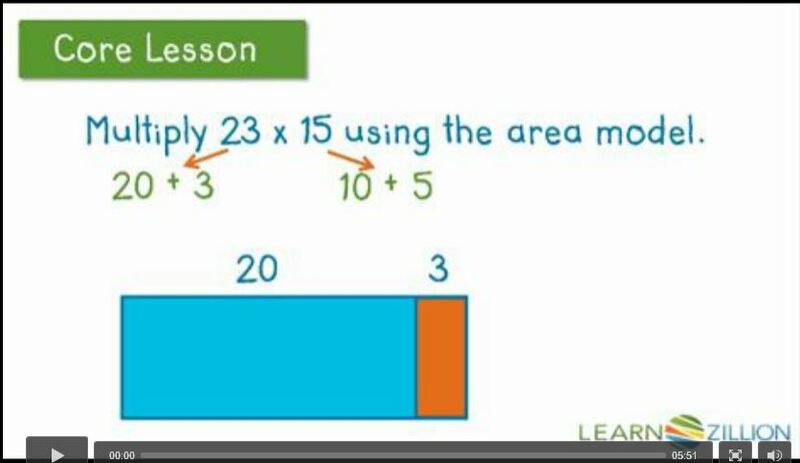 Multiply decimals by whole numbers by using an area model. 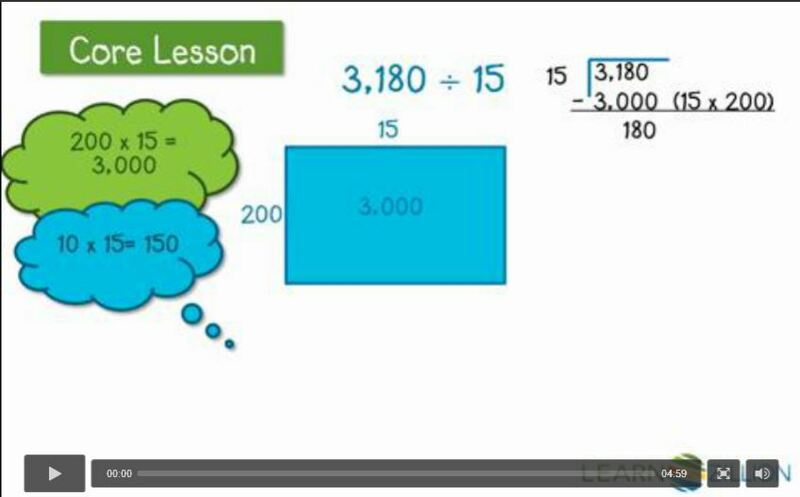 Multiply decimals by decimals using the area model. 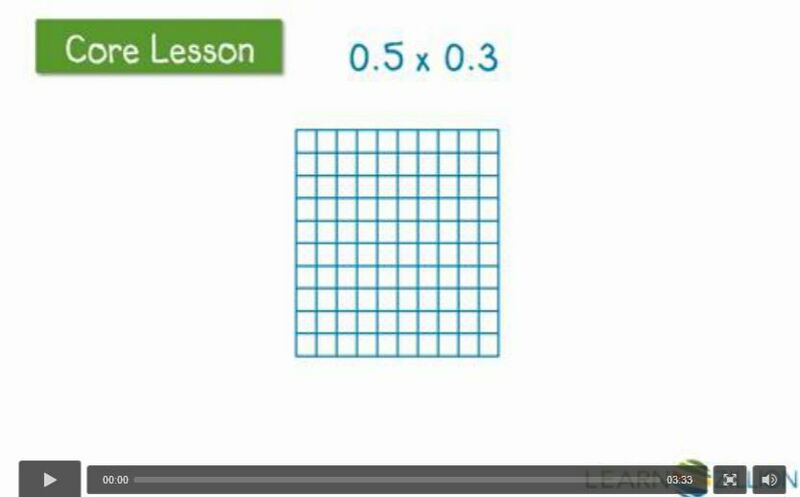 Multiply whole numbers and decimals using an area model. 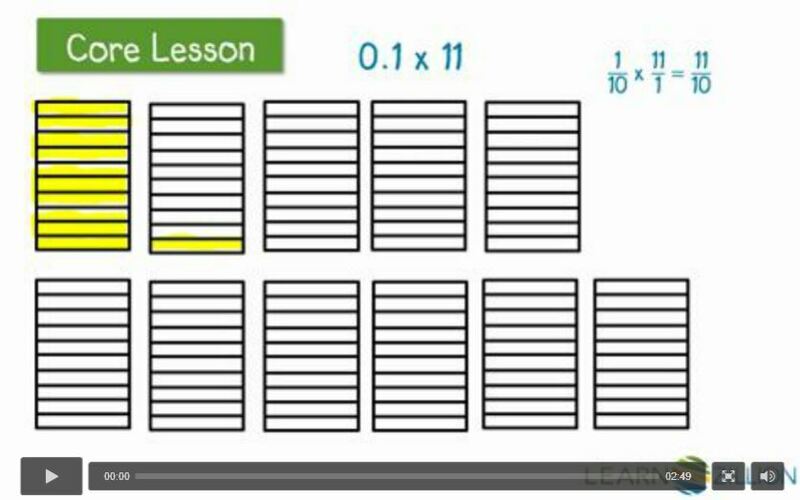 Divide decimals using knowledge of multiplication.